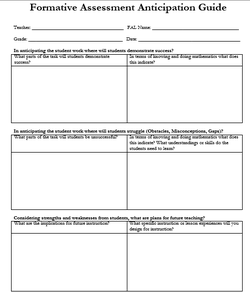 What does rigor look like? How does an administrator know when it is happening and how do they support it when it is and develop it when it isn't? 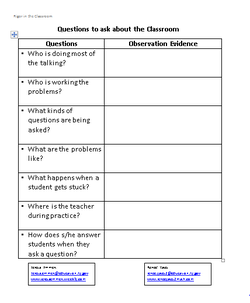 This session will use videos and examples to help administrators to answer these questions. 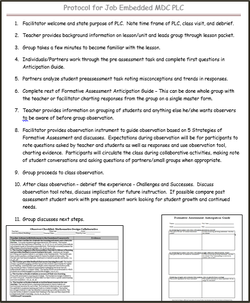 It will provide practical advice and ideas for recognizing and supporting rigor in a variety of classrooms. 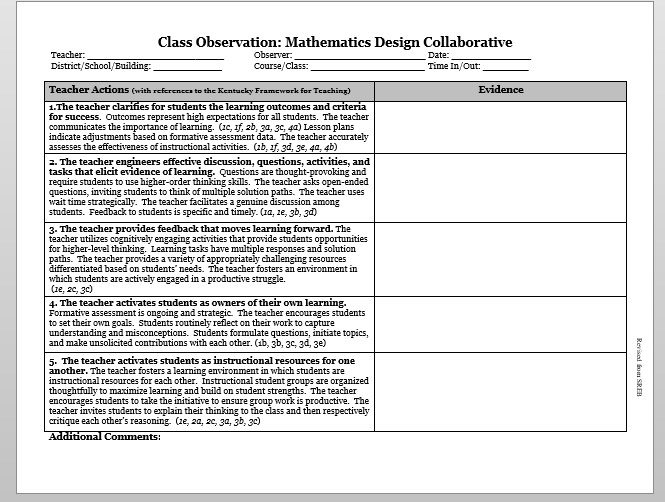 Supporting Rigor in the Classroom Handout - This handout can be used as a classroom observation tool.